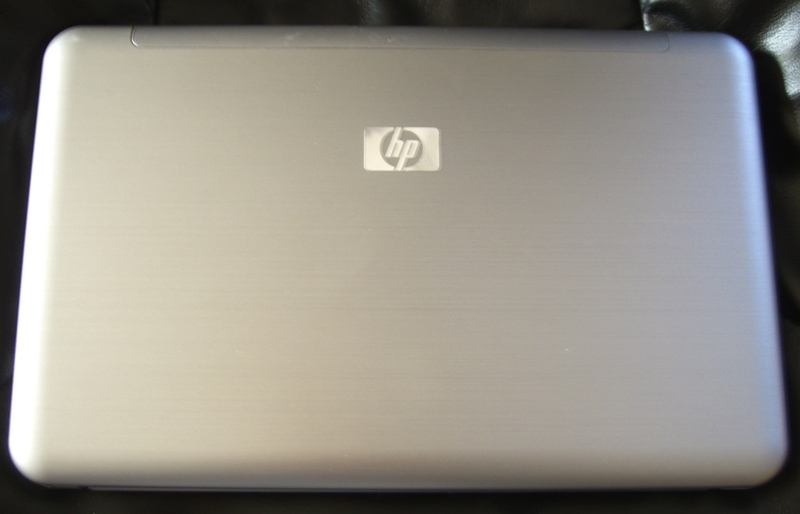 I’ve been enjoying using the HP 2140 Mini Note. It’s small, light, and quite easy to use thanks to its near full size keyboard. My unit came with a three cell battery which allows the unit to maintain its low profile.